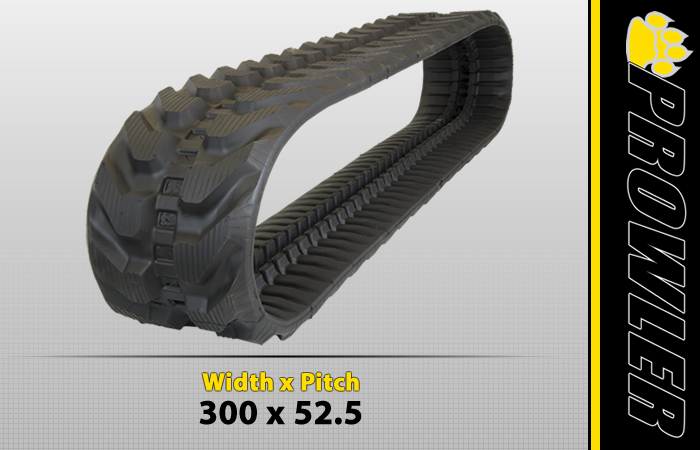 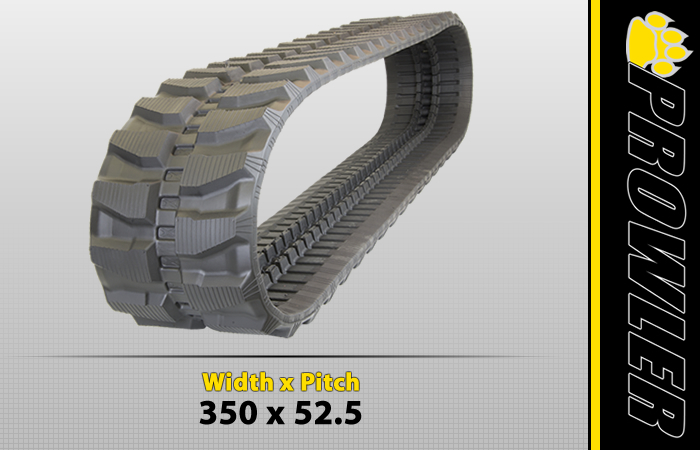 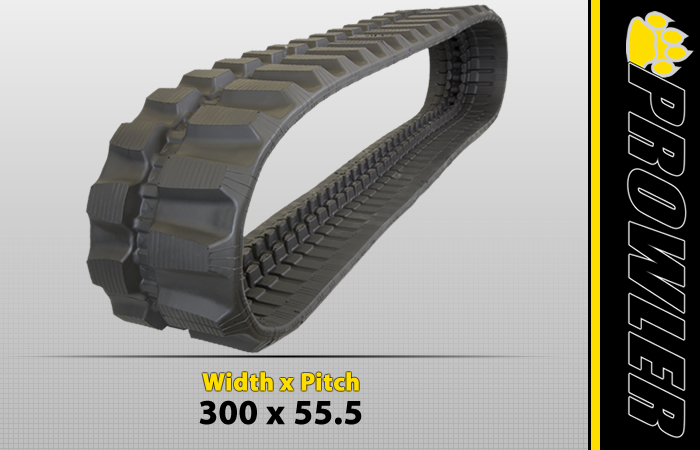 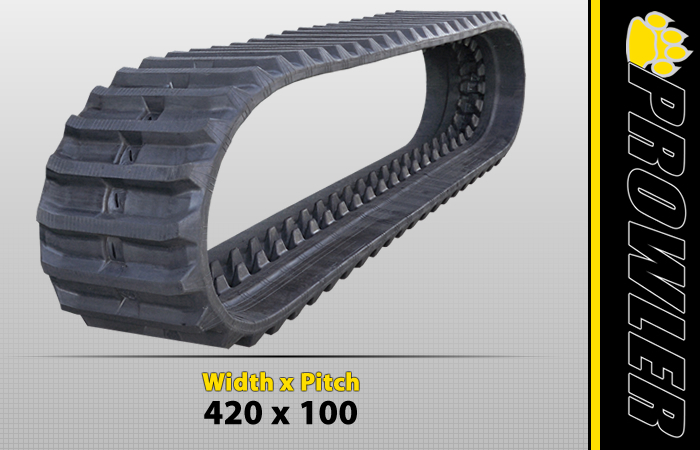 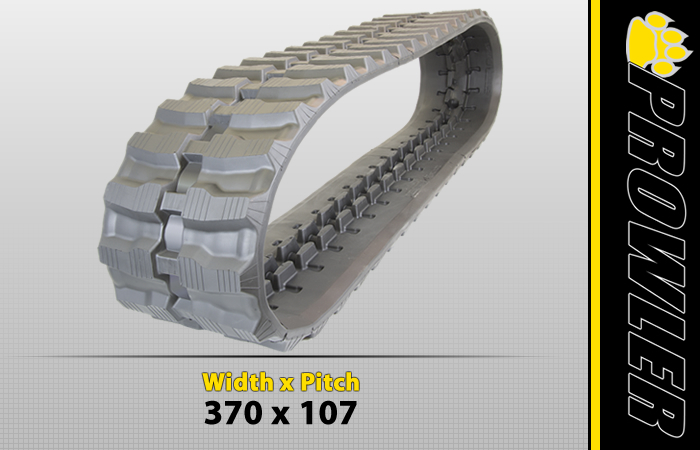 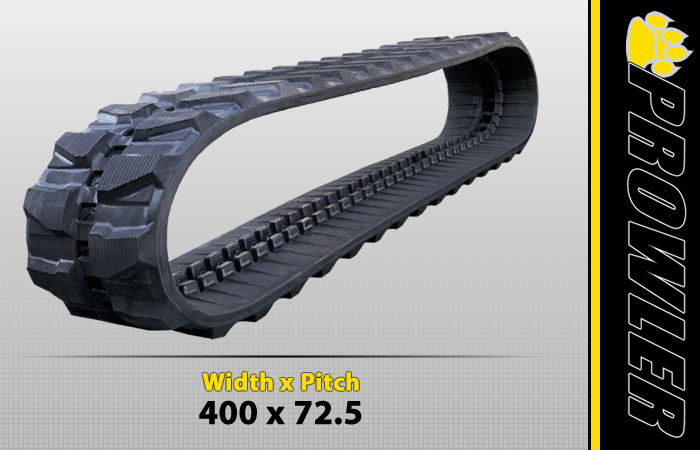 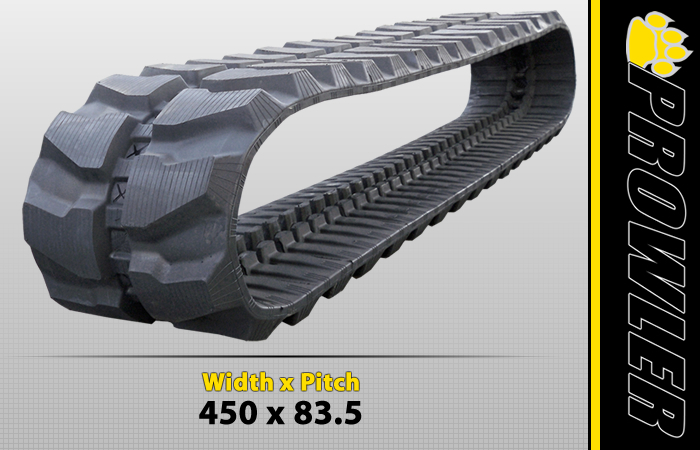 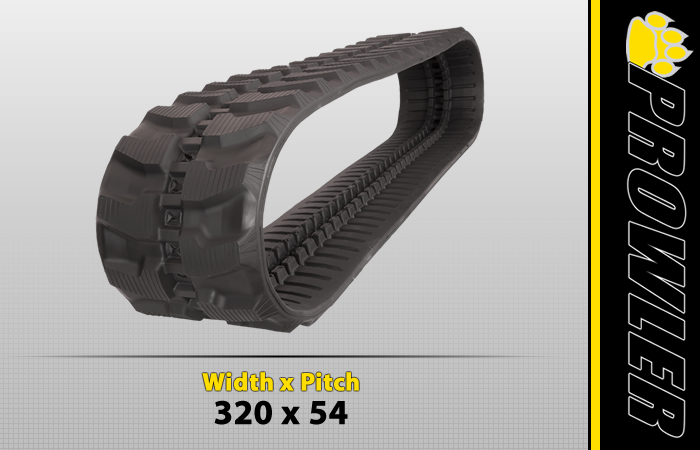 Make Prowler your first choice for Premium Grade Quality aftermarket rubber tracks for your Nissan H15 Excavator. 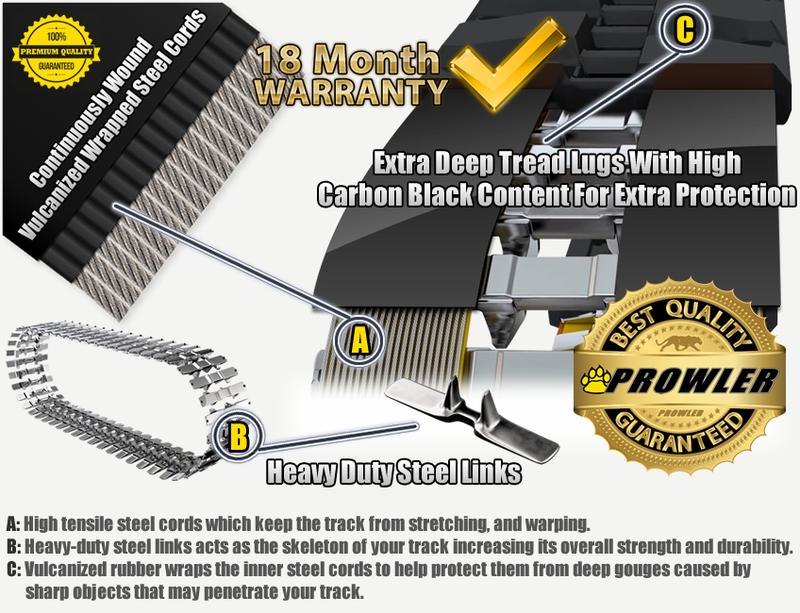 Prowlers FST (Flexural Strength Techniques) production process incorporates an inner-layering of rubber made of a lower durometer rubber, providing flexibility for the dynamic portions of the track. 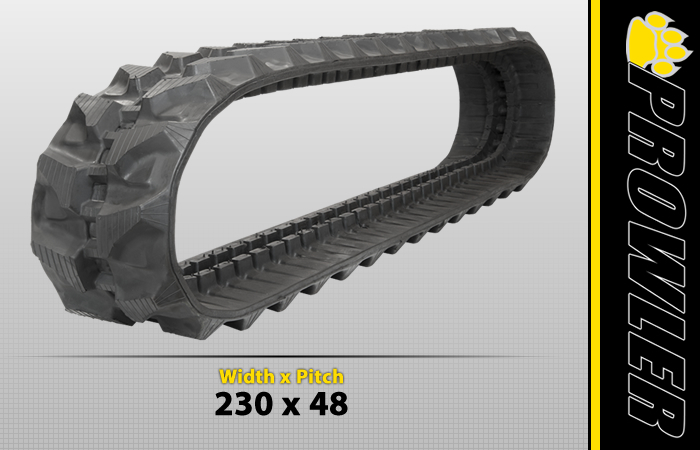 The outer layer of the rubber track is constructed with a higher durometer rubber to provide the ultimate level of wear and abrasion protection for your new Nissan H15 track.